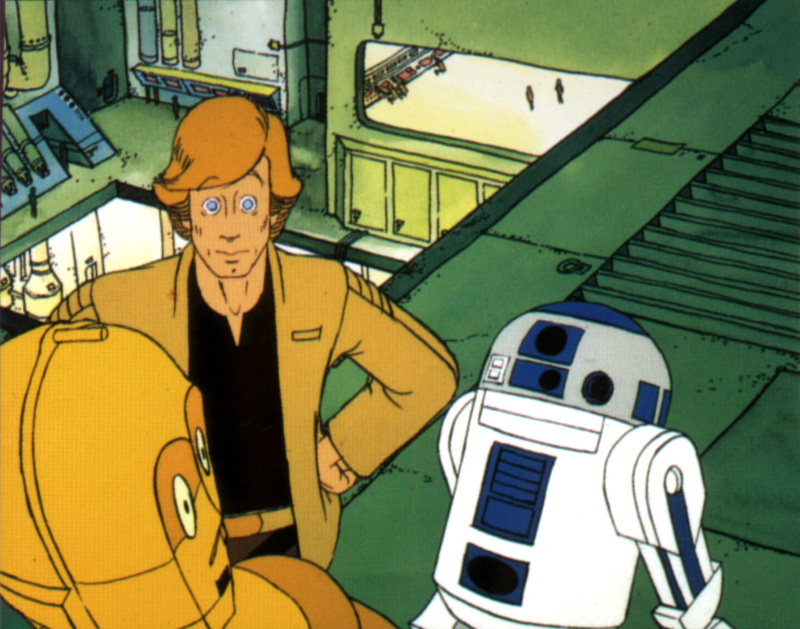 Description: Artoo is often at the center of the action during many adventures, and often saves the day through his ingenuity. 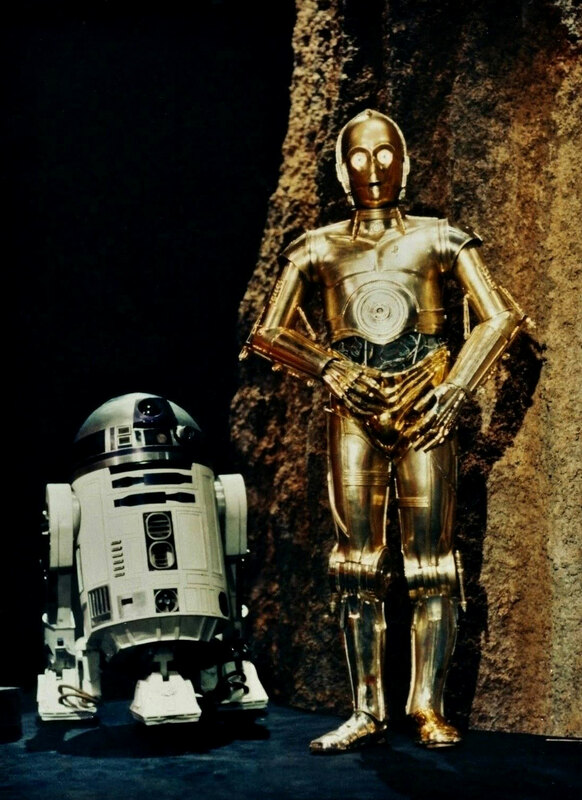 He and Threepio are counterparts, and often work together, arguing the whole time. Sometimes he gets into trouble as well, especially while accompanying Luke Skywalker. During the time the Rebels sought a magical talisman, it was he who discovered the Empire’s plot behind the whole thing, and that Boba Fett was connected to Darth Vader. 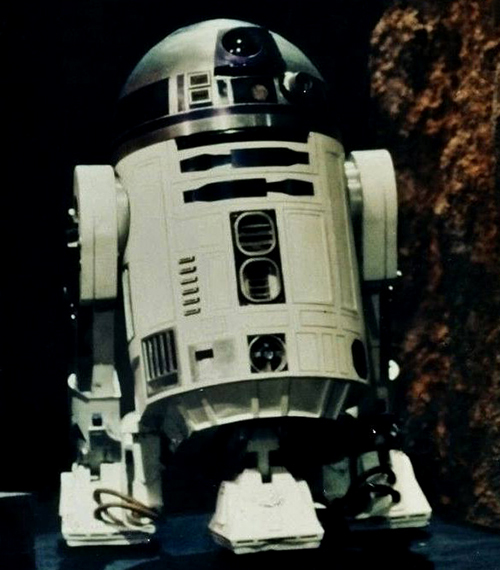 Details: The R2-D2 unit used in The Star Wars Holiday Special was fully mechanical and remote-controlled. 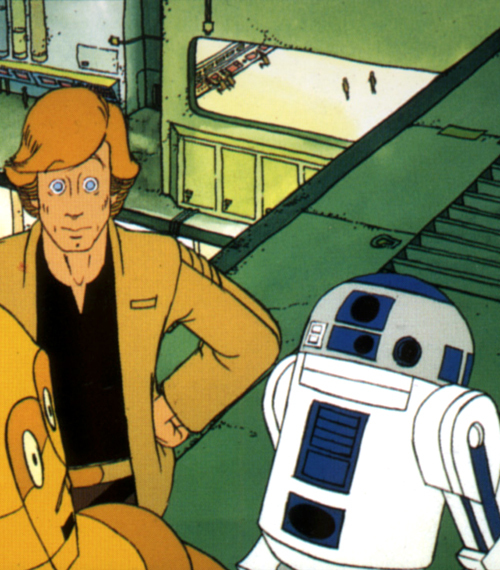 Kenny Baker usually had at least a couple scenes inside of Artoo in the films, but apparently not in The Star Wars Holiday Special.